Update: Microsoft’s Larry ‘Major Nelson’ Hyrb commented on a Reddit thread saying the re-introduction is untrue. Original Story: Microsoft is planning to ‘reintroduce’ the Xbox One in an effort to begin anew their perception by media and consumers, according to an “inside source” at Handytips.info. “According to an inside source after the E3 conference there was a massive and frantic ‘internal review’ of every aspect of the Xbox One compared to Sony’s direction with PlayStation,” said Handytips in a post on Tuesday. 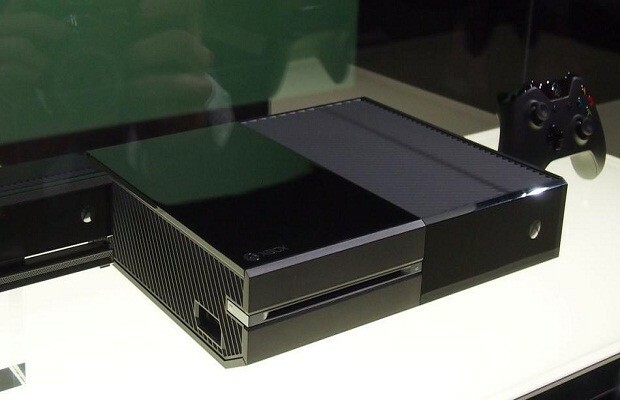 Also of note is the rumor that Microsoft will also be reducing the price of the Xbox One from $499 to $399. In what capacity Microsoft will be present at Gamescom will be revealed later this week. A press event, hosted by vice president of Microsoft Game Studios Phil Spencer and corporate vice president of Interactive Entertainment Phil Harrison, is expected.